BERLIN (AP) — A German man sentenced to 14 years in prison for attacking the Borussia Dortmund soccer team’s bus last year has appealed the verdict. 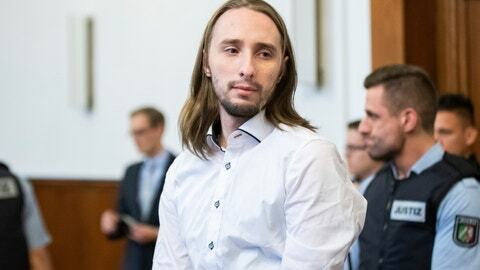 The dpa news agency reported the Dortmund state court said Friday that prosecutors have also appealed the verdict against the 29-year-old defendant, who has been identified only as Sergej W. in line with German privacy rules. He was convicted Tuesday of 28 accounts of attempted murder, bodily harm and setting off an explosion. The defendant had argued that he didn’t intend to kill or hurt anyone, while prosecutors had sought a life sentence.